Immortalised by the line 'You are already dead' and Kenshiro's lightning fast attacks, the post-apocalyptic world of North Star was one of the first animes released in the West. Think of a cartoon Mad Max where you meet adversaries and more often than not, their heads explode. 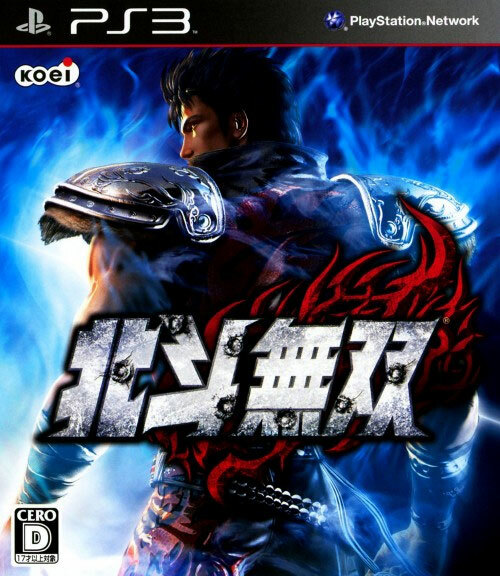 Koei gets nasty and heads roll with their multi character mechanics working a treat in a top, top license. Second hand. Cero D: 17 and over. Complete with registration card, though it has a marking.